St. Thomas Aquinas College and the Dominican Sisters of Sparkill will participate in the Days for Girls project. Days for Girls is a network of dedicated and passionate individuals working to ensure women and girls have the personal hygiene solutions they need to stay in school, pursue opportunity and succeed. Volunteers for the project create and distribute quality, sustainable feminine hygiene kits and provide health education to women and girls around the globe who are in need, creating a more dignified, free and educated world. Girls without access to sanitary supplies face days without leaving their homes for school or work. “Days for Girls is empowering women around the world by providing health education and sustainable feminine hygiene products. 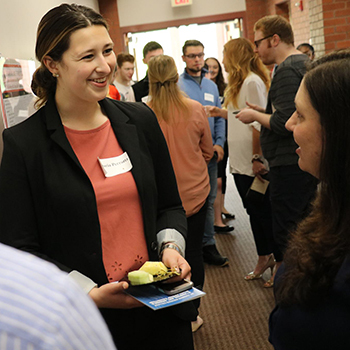 Students involved feel that they are really making a difference in another girl’s life,” said St. Thomas Aquinas College’s director of health services, Eileen Mastrovito. Female volunteers are invited to help create kits on Tuesday, October 17, 2017, and/or November 14, 2017, at the Dominican Convent, 175 Route 340, Sparkill, NY, from 5:45 p.m. – 8:00 p.m. Community Service credit will be offered to all students who attend. For more information or to volunteer, please contact Eileen Mastrovito at 845-398-4242 or [email protected]. Learn more about the Days for Girls Project by visiting their website. 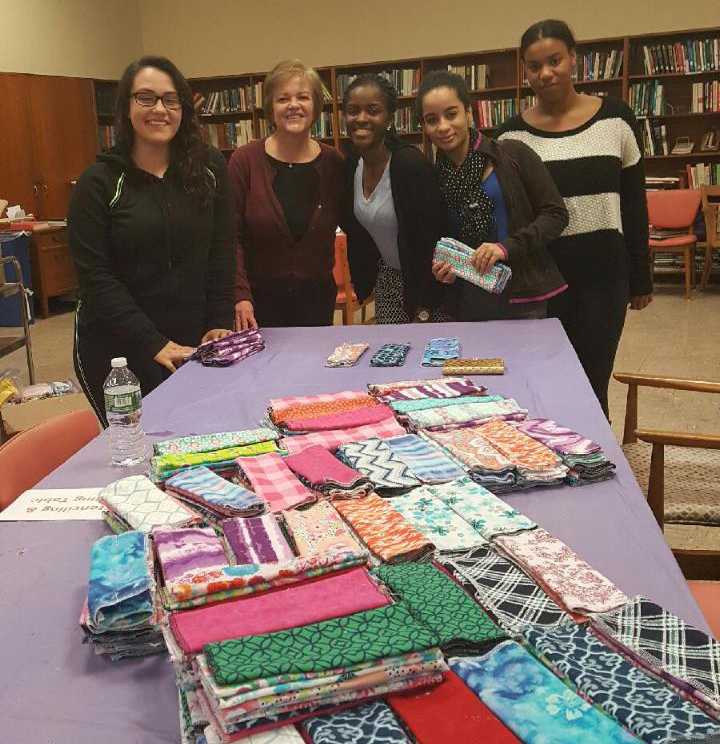 STAC HEOP students volunteer with Eileen Mastrovito, Director of Health Services, at the Days for Girls Project. 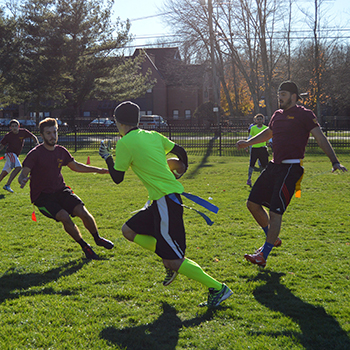 St. Thomas Aquinas College is an independent liberal arts college located on 60 acres in Rockland County, NY which provides education at the undergraduate and graduate levels. 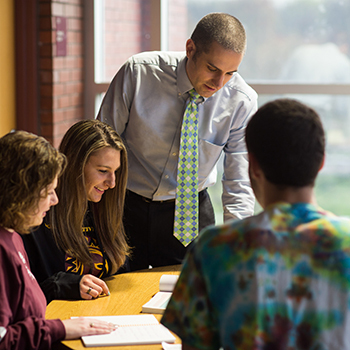 The College’s 2,800 full and part-time students can choose from more than 100 different majors, minors, specializations, and dual degree programs across three Schools: Arts & Sciences, Business, and Education. 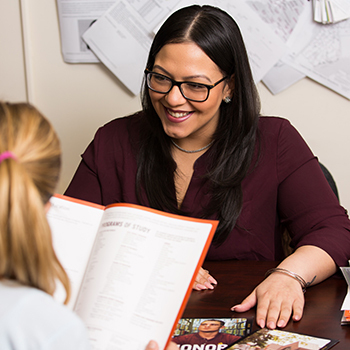 The College is recognized by U.S. News & World Report in the Top-Tier for Regional Universities, by Colleges of Distinction in both its New York and Catholic editions, by Affordable Colleges Online as a top College in New York for Return on Investment, and is included as a Military Friendly School®. 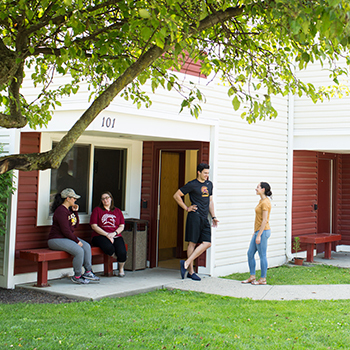 St. Thomas Aquinas College is accredited by the Middle States Association of Colleges and Schools; its School of Education is accredited by National Council for Accreditation of Teacher Education (NCATE); and its School of Business is accredited by the International Assembly for Collegiate Business Education (IACBE).